My readings come from a spiritual perspective and often reflect where you are in your journey of growth and development. Often they pertain to the present, as Spirit leads us toward working for a better future. When interpreting future events it is always important to keep in mind that nothing is ever set in stone. Spirit will show us our possible outcome if we are to continue on our current path. Spirit will also show us other possible paths and possible outcomes, making suggestions for personal and spiritual growth which offer us better futures. Through Readings I can help you access core truths and hidden messages to remove blockages from your life, assisting you in tuning into your higher self and true path. 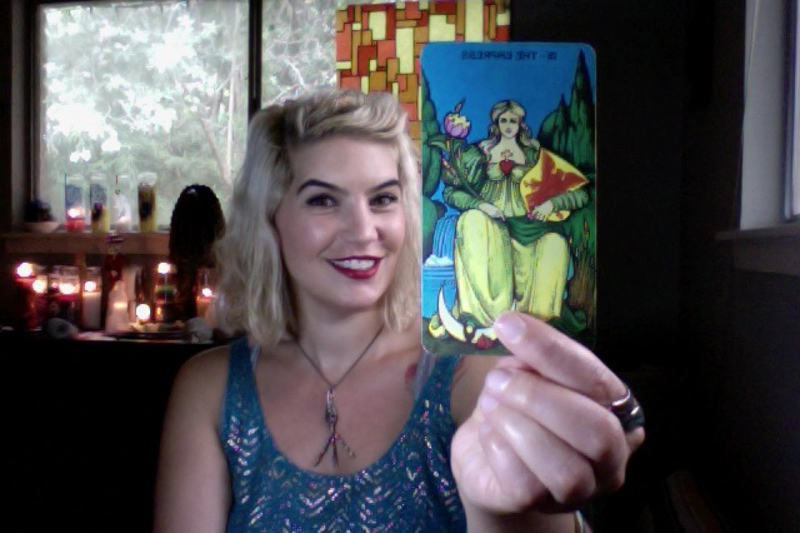 During a reading I will gain insight about you and your current situation. I am a gentle and kind, sensitive and nurturing spirit who will give you accurate and truthful information in a no-nonsense way. "It was an accurate reading on the point and gave me helpful insights. She saw details she couldn't know and gave me good advice.I would recommend her and her important work. She is absolutely trustworthy and I'm sure I'll come back if I need her service." Appointments are booked on a first-come-first-serve basis. It is payment which reserves your schedule date. Phone appointments are almost always scheduled within the week they are purchased. However, I am unable to promise specific time slots in advance, as I am always scheduling new appointments. Appointments are never scheduled on the same day they are booked, unless it is an emergency Service, in which case the emergency booking fee guarantees completion within 24 hours. When our appointment is scheduled I will provide you with my business number and you will be responsible for calling me on the scheduled date and time.